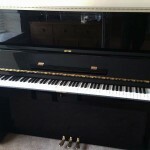 Upright piano manufactured in Japan by Kawai, finished in black gloss. 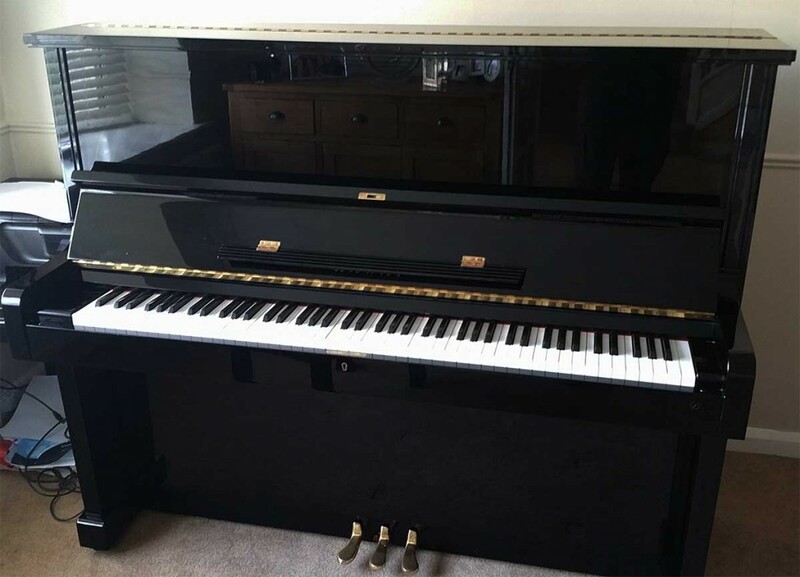 Professional standard upright suitable for any level of pianist. Stunning condition.